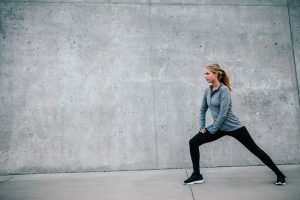 For years now, people and professionals have been advocates of stretching before an exercise routine or a physical event, but we have noticed that many recreational athletes make the same mistake over and over again, when it comes to stretching in general. Should I stretch before running? Athlete 2: Does yoga any chance they get since it will make them more flexible and “prevent” them from getting tight. By now you’re probably wondering “what I’m getting at?”. We are not against stretching before a run, if it’s done correctly! Physiologically speaking, certain performance goals require a specific amount of stiffness and is quite normal in athletes. For those aiming to hit new speeds or to produce power, stiffness is needed. 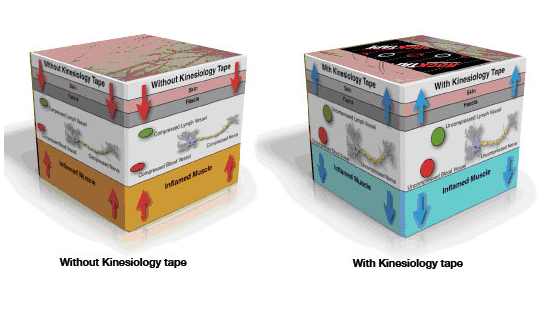 Let’s try a quick activity to understand the importance of stiffness in performance. Take a rubber band and hold it at both ends so that it is loose and has no tension, pull it lightly. Now do the same thing but this time stretch the rubber band so that it has tension, now pull it down the middle. Which of the two methods had a good return of power? The one with tension, right? Our muscles have the same properties. 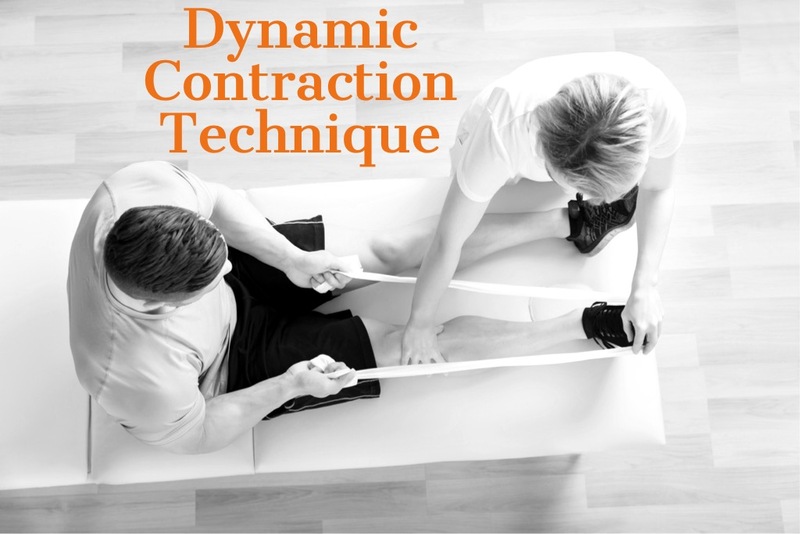 Without the proper tension throughout a motion the less amount of force a person will be able to produce or absorb; leading to a weaker, slower movement and higher risk of injury. 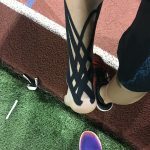 How Should I stretch before running? Don’t get me wrong, I’m not telling you to not stretch. 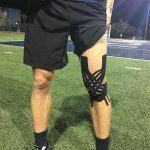 We still require good range of motion to perform proper technique and prevent injuries. What I’m saying is to change from excessive static stretching to pre exercise dynamic stretching instead. 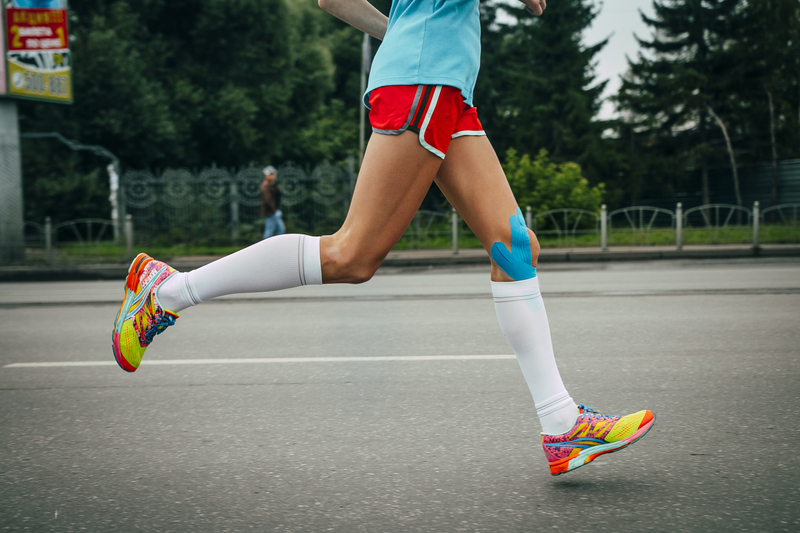 One study by Zourdos1 found a significant, similar increase in flexibility in static stretching and dynamic stretching in endurance runners; but there was a significant decrease in performance in the statically stretched athlete and an increase in performance in the dynamic stretch group. Performance was based on two things time to reach distance and time to exhaustion. Other professionals will say the same. So what do we all agree on? 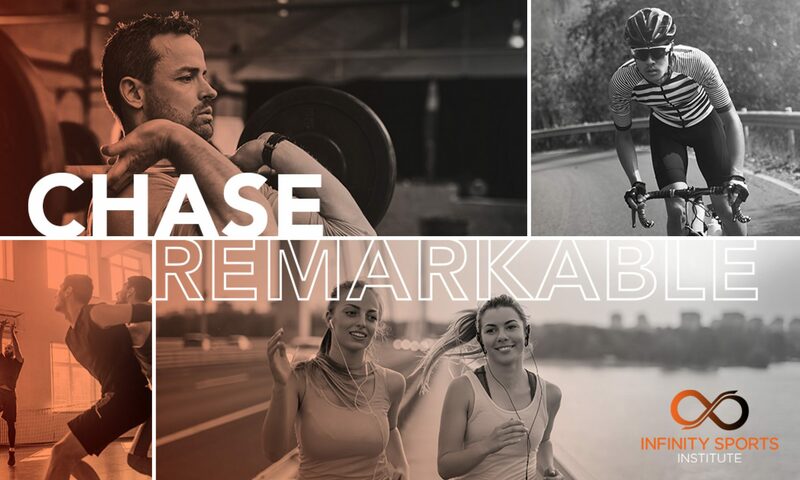 A 5-10 minute of a dynamic warm up of the necessary muscles for the sport or event will not only increase range of motion, but increase metabolites and neuromuscular junctions for the activity; meaning a better outcome and prevention of muscle strains.